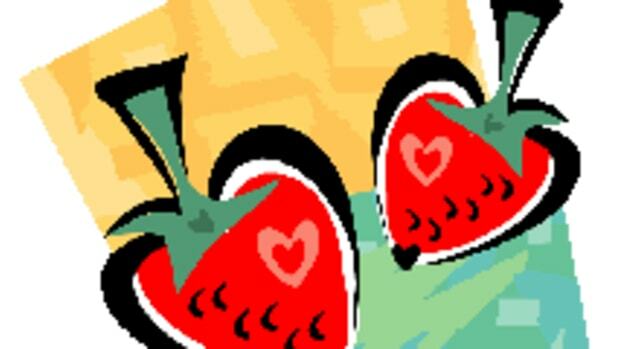 It&apos;s almost Valentine&apos;s Day and the energy of love is definitely in the air. 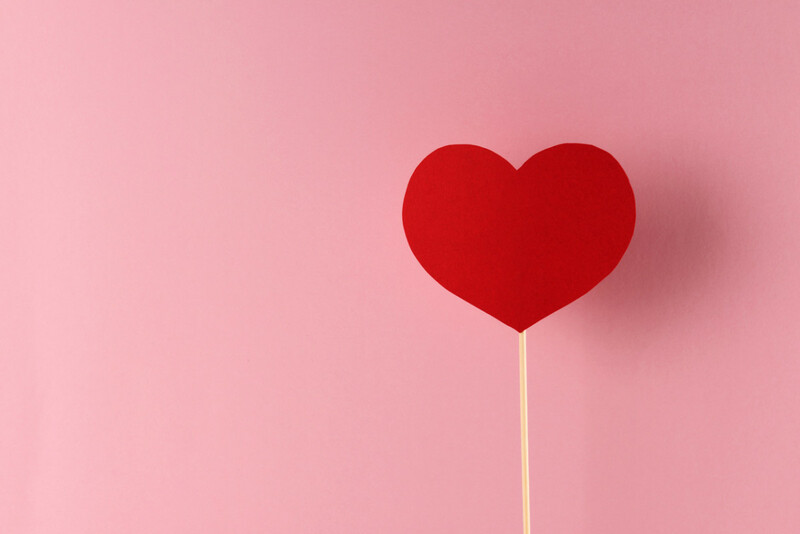 Whatever your heart&apos;s desire - here are 19 ways to raise the vibration of love in your life to give you all the good feels. 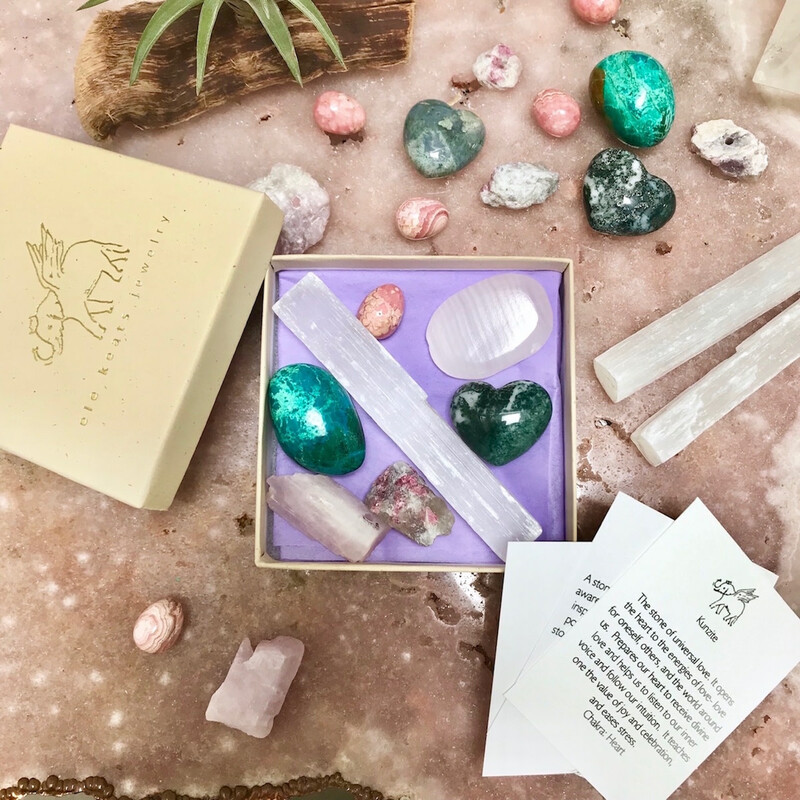 Energetic gem designer, Ele Keats, created the Heart Healing Sacred Stones Kit. It combines the energy of two rare high-vibe stones, rhodochrosite and kunzite, to encourage deep healing and universal love. Together these radiant stones create powerful alchemy to clear, mend, uplift, and open your heart. 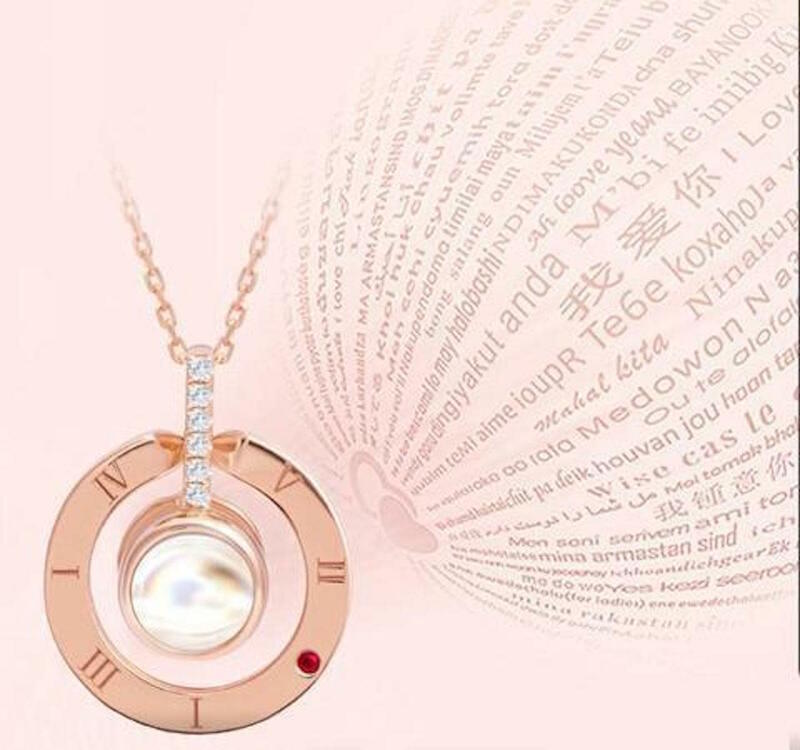 This necklace from Miracle Finds uses nanotechnology in the pendant to say "I love you" in 100 different languages. Simply light it up with your phone flashlight or camera and watch it come to life. 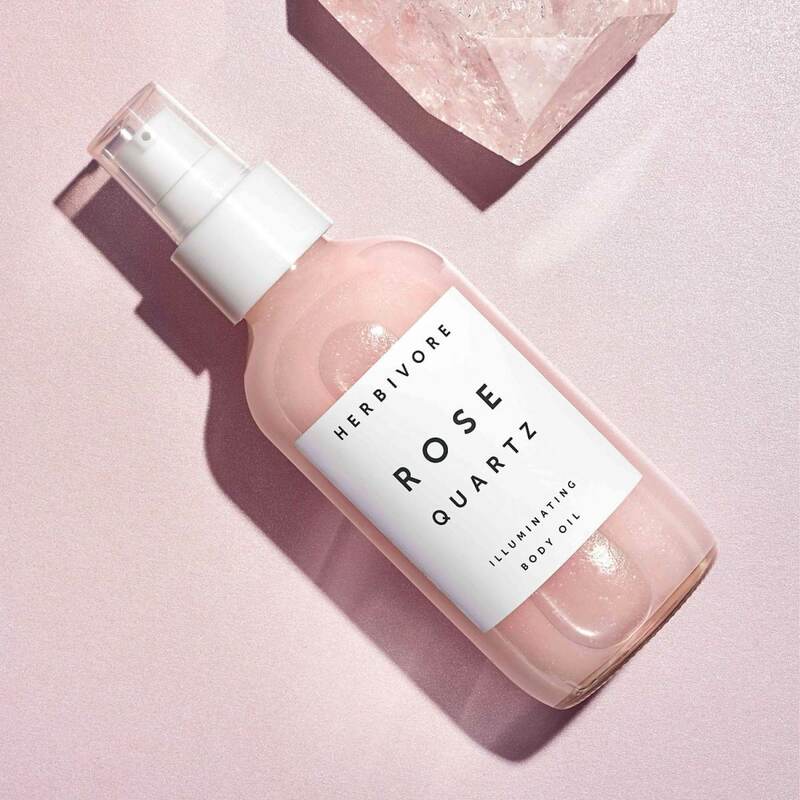 Feel the subtle feminine energy of Herbivore&apos;s Rose Quartz Illuminating Body Oil to give you glow-y, soft and subtle luminous skin. Made with 100 percent natural hydrating oils like camellia and orchid extract and natural florals of Moroccan rose and jasmine grandiflorum. Create a ritual of connecting to your heart every time you put this on your body. 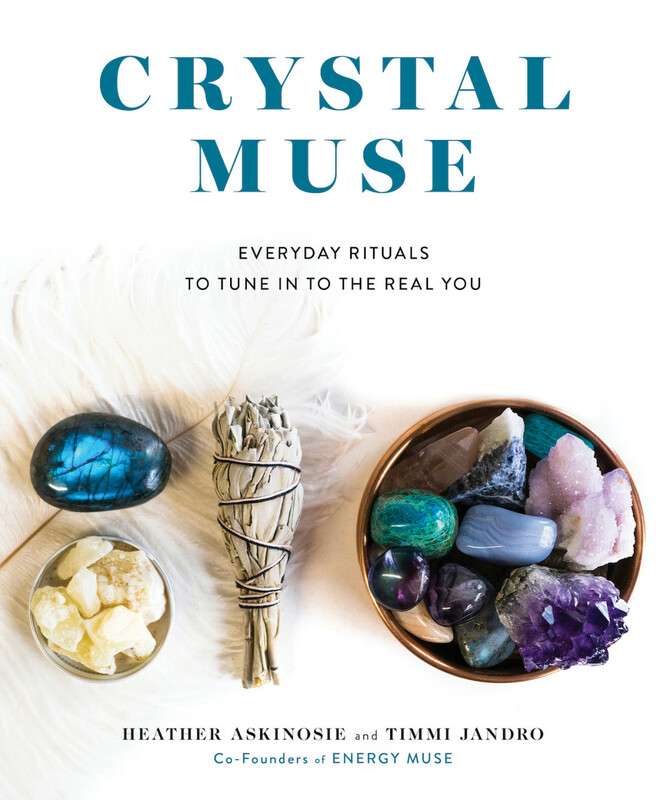 Flip straight to chapter eight in Crystal Muse where you&apos;ll find rituals on how to attract love, rekindle passion, love yourself more, and even mend your heart. This includes the authors&apos; signature 40-Day Love Ritual and Self-Love Wheel Ritual. 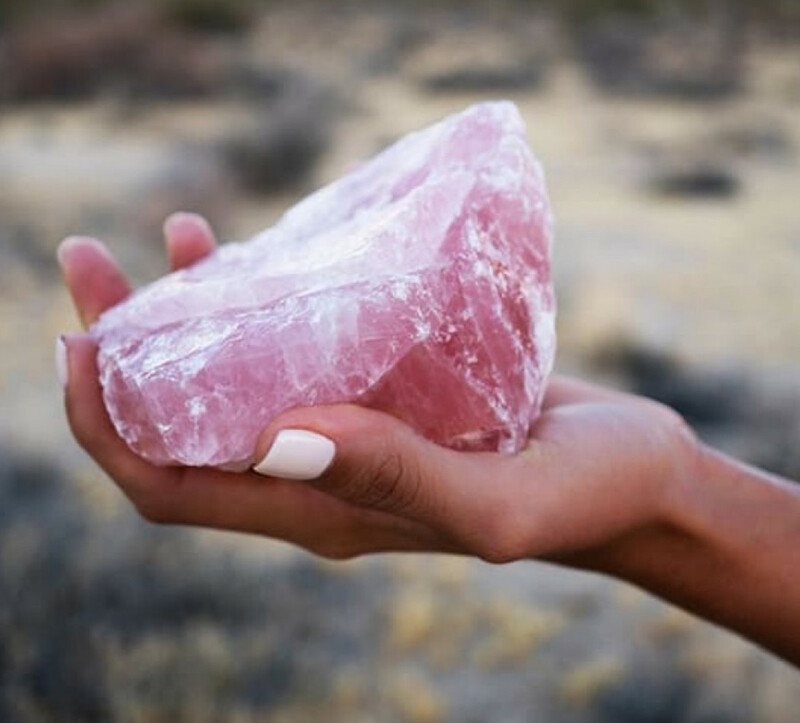 This raw rose quartz from Energy Muse emits pure, unpolished, unfiltered love. 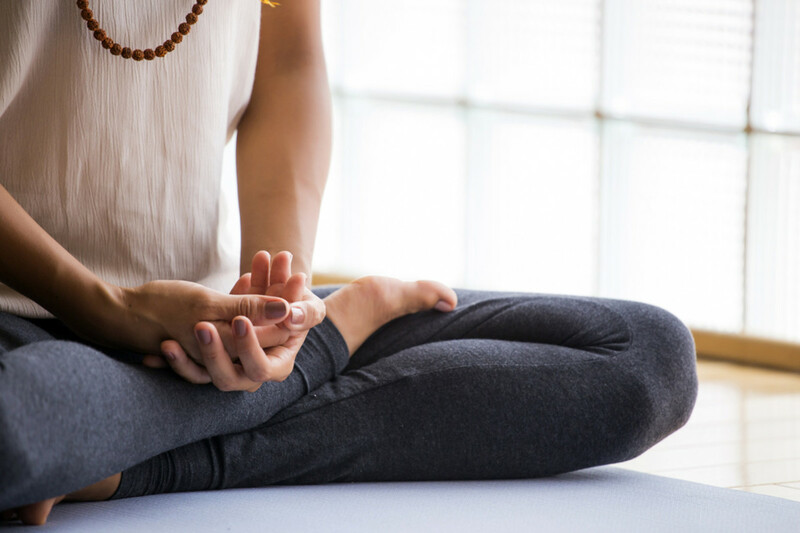 Co-founder of Energy Muse, Heather Askinosie, offers this daily meditation ritual. She says, "Put the Rose Quartz crystal over your heart and then make six deep &apos;ahhh&apos; sighs. Six is the number that represents love. With each breath, visualize yourself landing in the center of your heart. When you land in your heart, you emit the energy of love and raise your love vibration." 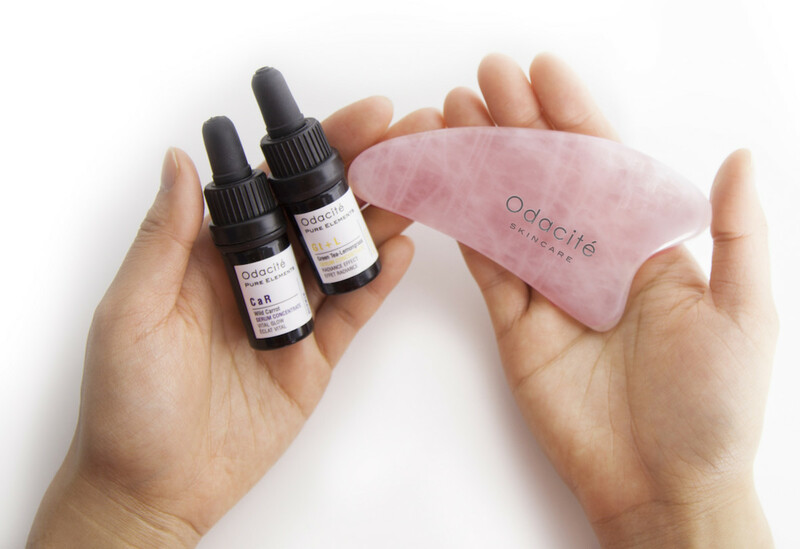 Pamper yourself with Odacitè&apos;s Rose Quartz Gua Sha Facial Tool. Known as a beautifying crystal, rose quartz not only increases self-love but also helps you shine by releasing tension in your face. 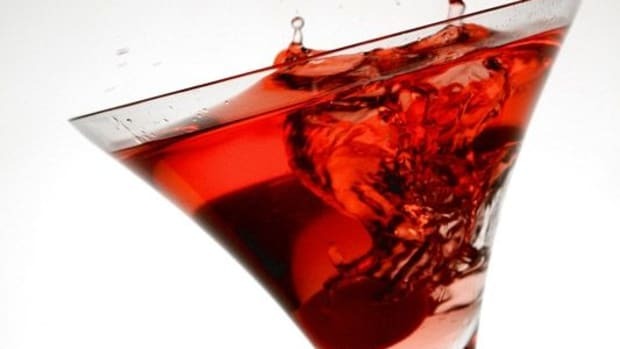 Rosebud&apos;s luxury vaginal skincare line creates ritual-based treatments for a woman&apos;s most intimate areas. Naturally formulated to help women achieve a natural balance, daily use helps honor a woman&apos;s femininity and moisturize her most intimate region while fostering a deeper personal relationship with her body. 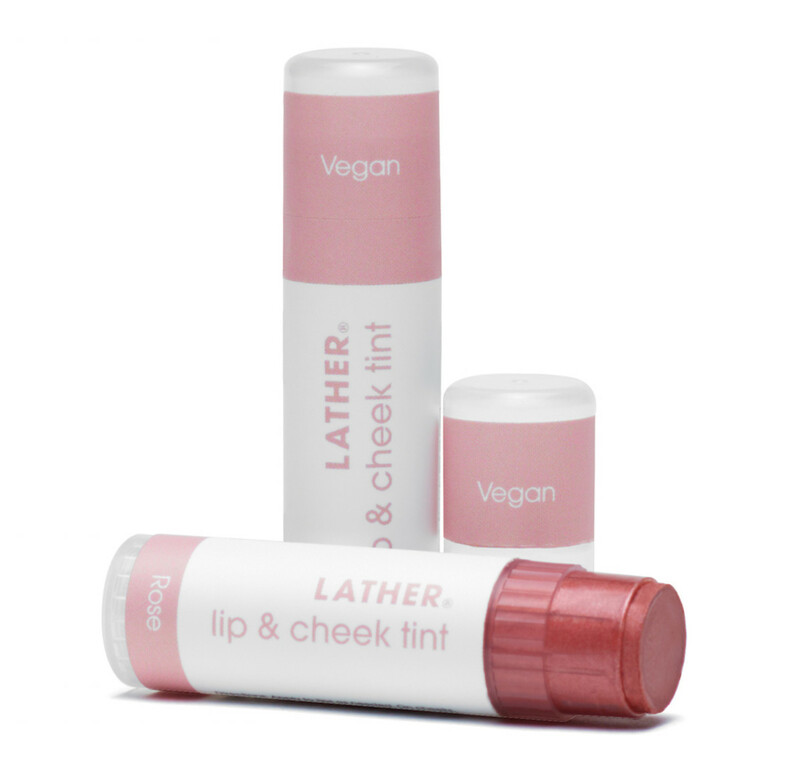 Make your lips and cheeks utterly kissable with LATHER&apos;s 100% natural and vegan lip and cheek tint. A dual-purpose tube, it hydrates your lips with botanical oils and adds a flattering pop of color to your cheeks. 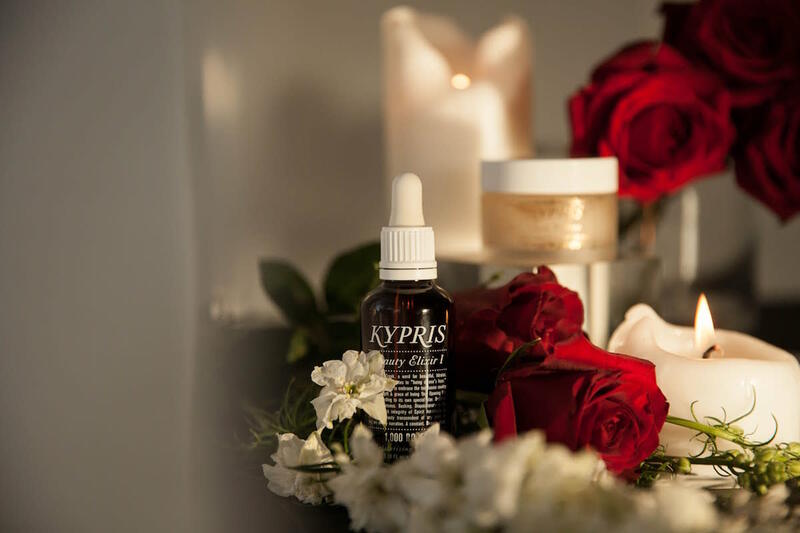 The 1,000 Rose Facial at The Spa at Four Seasons Hotel Los Angeles at Beverly Hills harnesses the power of biodynamic Bulgarian roses, aromatherapy, a two-step rose quartz cleanse, a rose petal hydration mask and KYPRIS serums. If you can&apos;t make it to the spa create your own heart-centered facial at home with rose infused serums and mists. Dr. Masaru Emoto&apos;s famous experiment discovered that energy has a direct effect on water crystals. 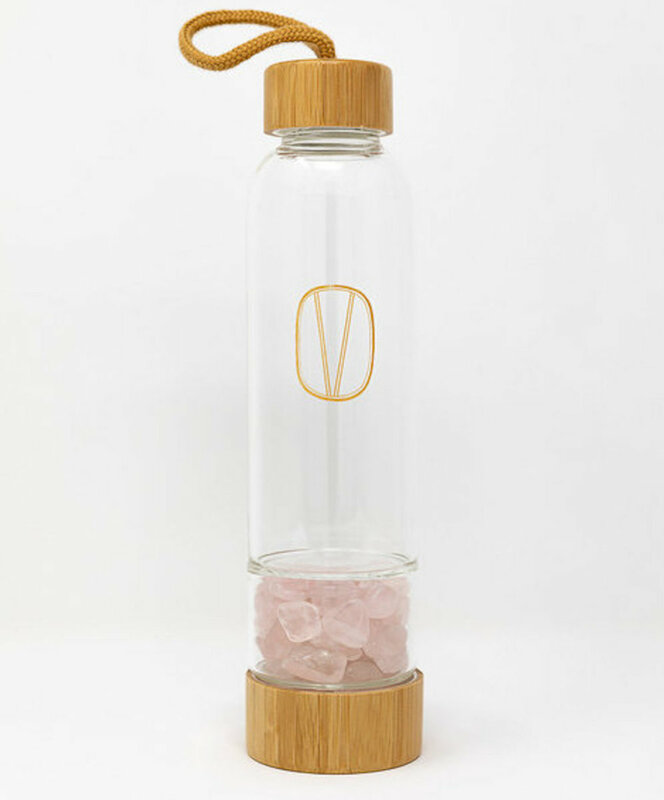 Energize water with the healing properties of rose quartz with Vie Healing Rose Quartz Love&apos;s water bottle. 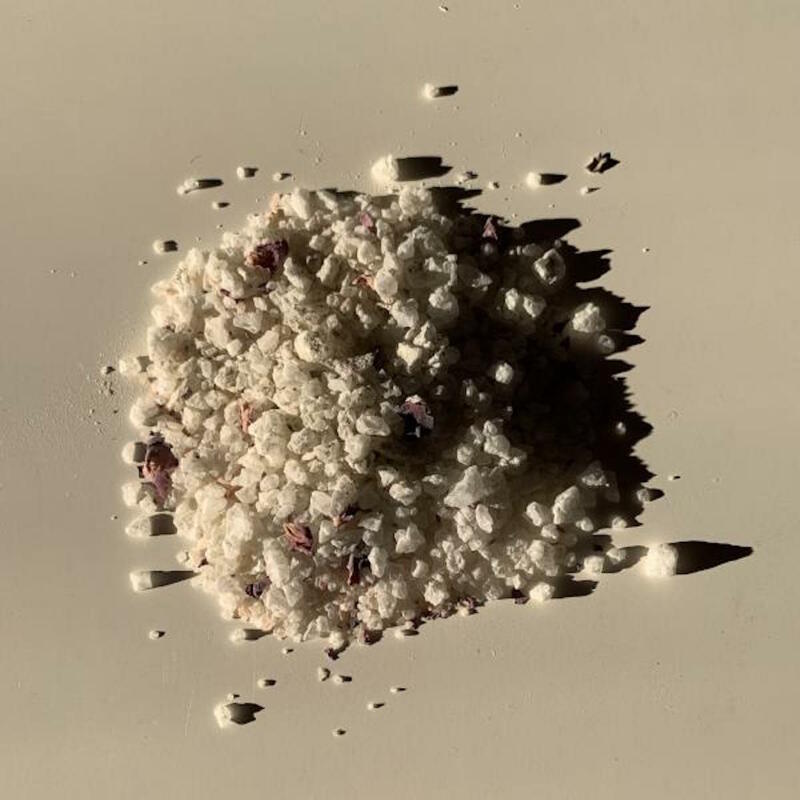 Rose quartz also boosts water&apos;s alkaline level and oxygenation. Paint the town red. Or at least your nails! 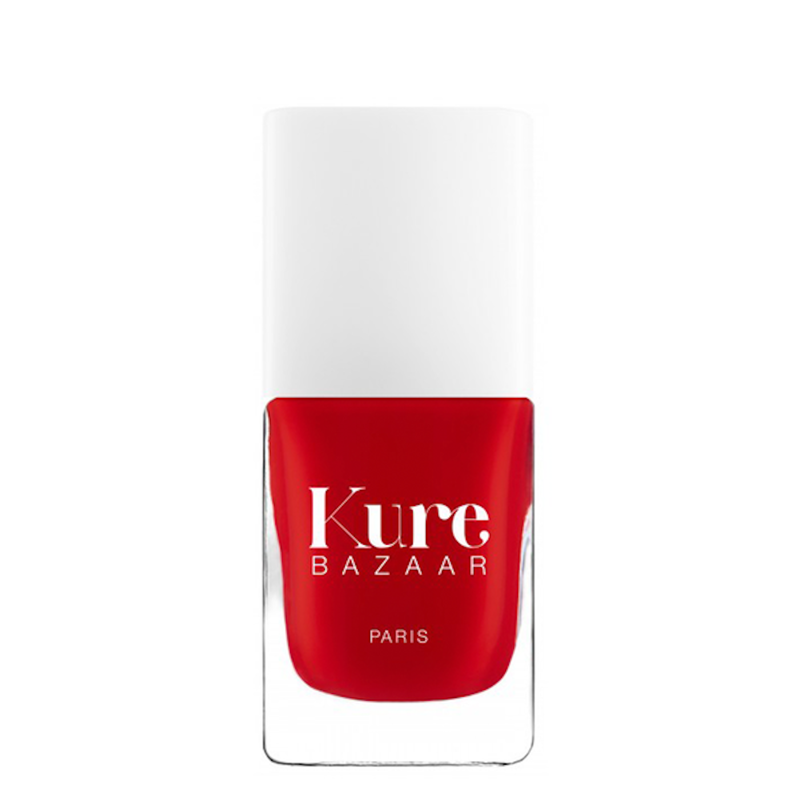 Kure Bazaar&apos;s environmentally friendly formula shines bright with the vibrant colors of romantic Paris fashion. Intention is everything. 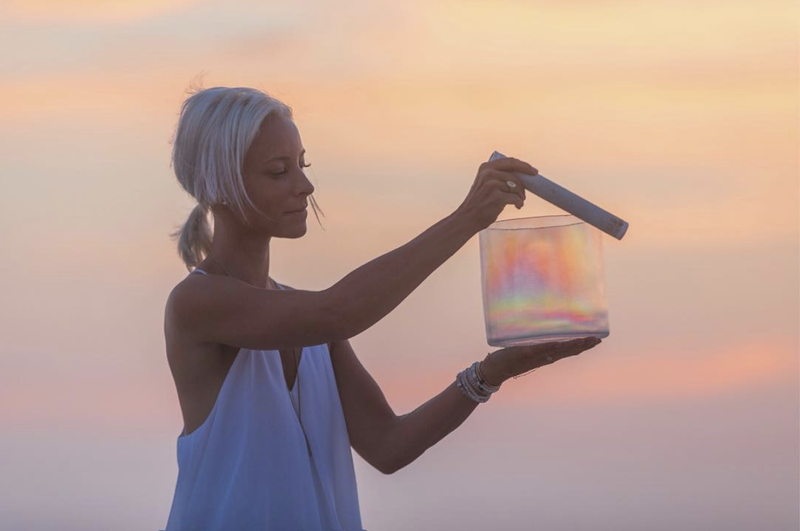 Boxy Girl Beauty is a crystal-infused, vegan skincare collection co-created by a pranic practitioner to infuse it with positive energy and love. The pure Himalayan salt, mineral-rich clay, and rose petals nourish the body and elevate the heart. Claire Grieve, yoga specialist and plant-based health coach says, "Fish pose is a gentle, grounding backbend that opens up your heart and stretches the whole front body. Heart openers are energizing poses that balance the heart chakra. 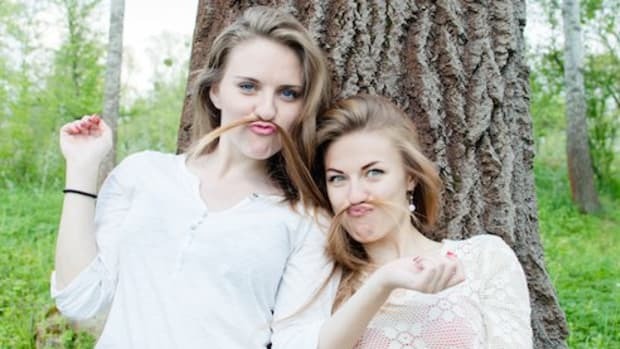 These poses help to increase feelings of love, compassion and happiness in all facets of life." 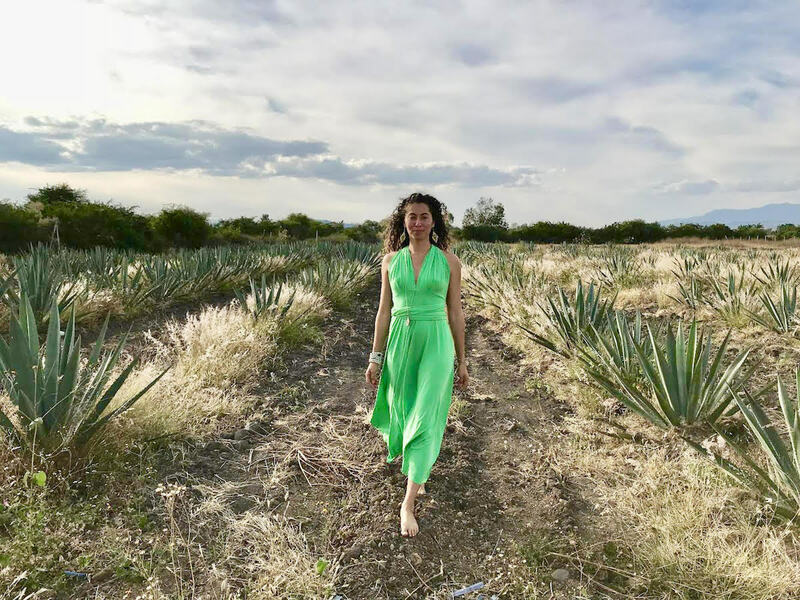 Jaime Price, co-founder of Stop, Breathe & Think, says, "One of my favorite ways to raise the vibration of love is to fill up with the feeling of love and then let it flow without limitations. Imagine someone for whom feelings of love and kindness come easy. Allow your heart to fill with feelings of love and goodwill for that person. 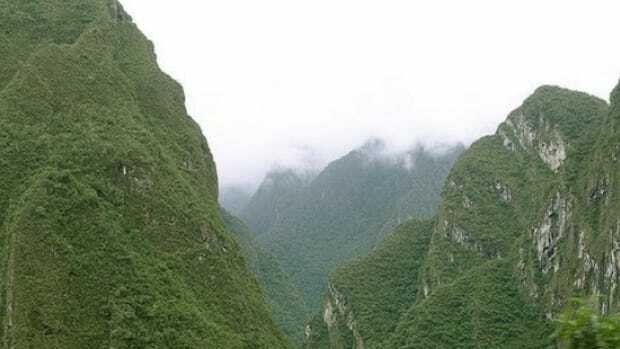 Fully feel the love and send them kind wishes. 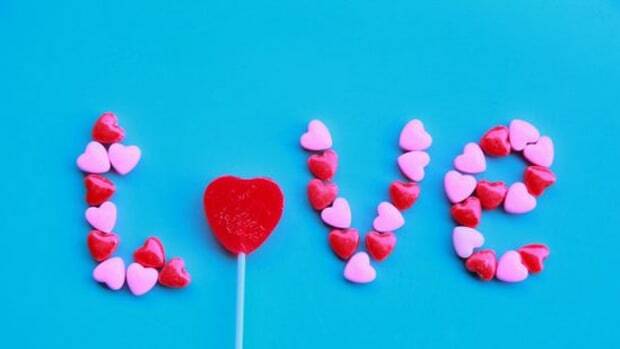 As the feeling of love grows, expand it by sending kind wishes to people in your community and all over the world." 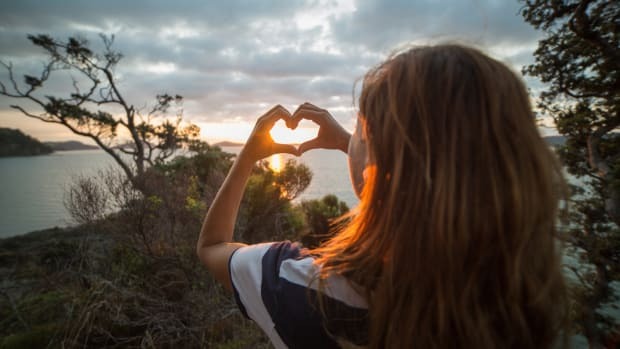 Energy healer and creator of Adventures in Intimacy Dr. Nikki Starr Noce MD, says, "When you think of what you are grateful for in life and why you can&apos;t help but feel love. Another way to raise your love vibration is to hug someone for more than a minute. 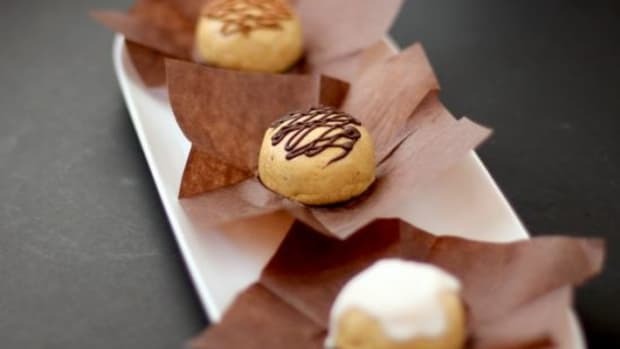 This allows a chemical release in the brain similar to when we feel love." 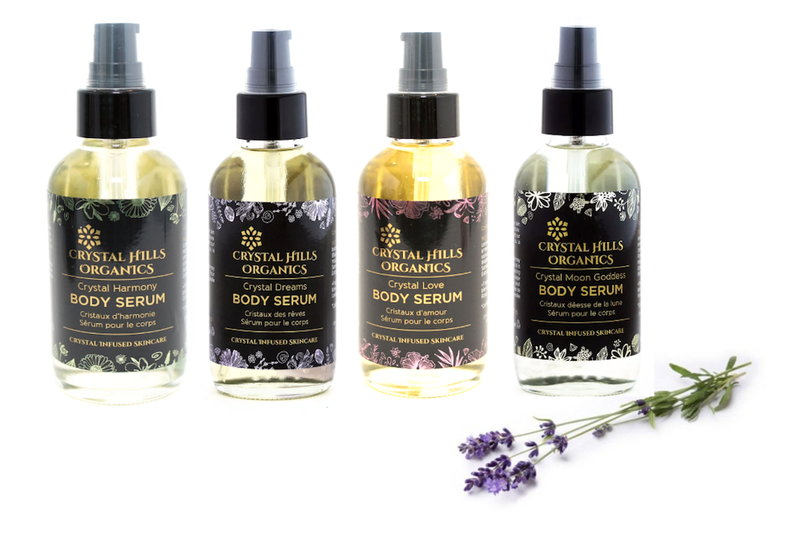 Created by a Reiki Master Healer, Crystal Hills has a brand mission to infuse the world with love. Its vegan all-natural body serums are energized with crystals and organic botanicals with different healing properties like heart energy to awaken the goddess within. Forget Lady Gaga&apos;s Bad Romance. 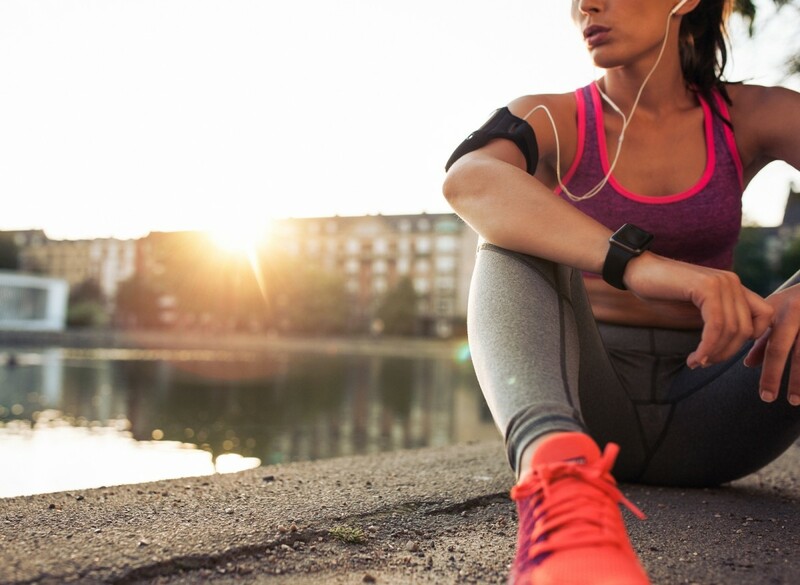 Create a love song playlist that lifts your spirits and renews your joy for love. 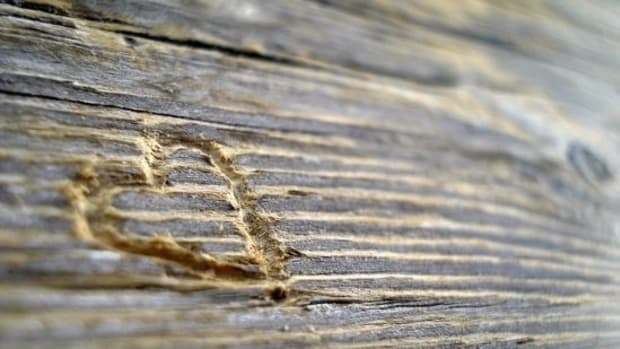 Try Moullinex&apos;s original production of Love, Love, Love. It&apos;ll get you off your chair and dancing. As you light this candle from the House of Intuition, let go of fear as you let in unconditional love. 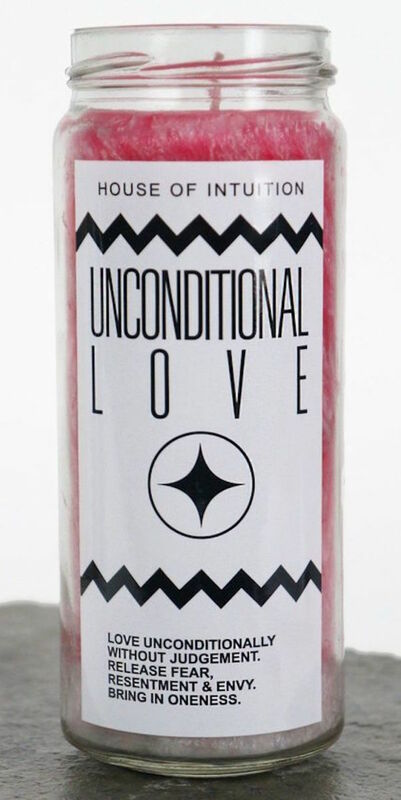 Programmed with energy, every candle has a crystal embedded in it that magnifies your intention of love.